Format’s latest guide has arrived, with advice and tricks to grow your career using the online resources available at your fingertips. Download How To Market Your Online Portfolio for free now at the link below. The Format Galleries iPhone app is here to make your life easier. 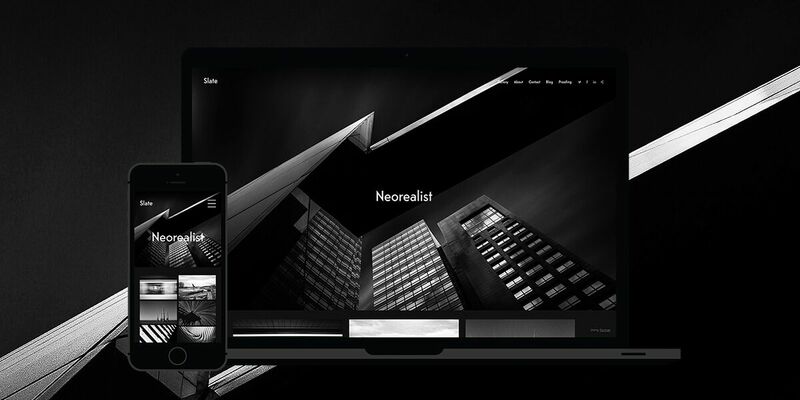 You can now manage your portfolio gallery pages, from anywhere you happen to be. Download Format Galleries, free from the Apple App Store. Say goodbye to static portfolios. Showcase your motion work in our new video-centric theme, Slate. Display films, videos, animations, motion graphics—whatever—in a flexible gallery layout, then play them large format, seamlessly. Whether you’re a filmmaker, videographer, animator, or GIF-master, Slate will show off your work beautifully. Try Slate out, and set your work in motion. Sharing images with your client after a photo shoot doesn’t have to be tedious or time consuming anymore. Format’s new Proofing tool will streamline your workflow and make image reviews fast and easy for you and your client. 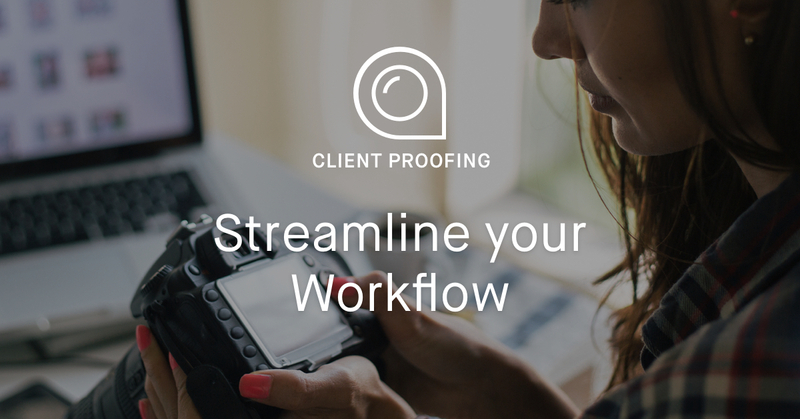 Proof, manage and deliver client work directly from your Format site. It’s official—every website theme on Format is fully responsive and looks great on mobile and tablet devices. From Sierra to Amazon, you can be confident that your work is professionally displayed on every screen. 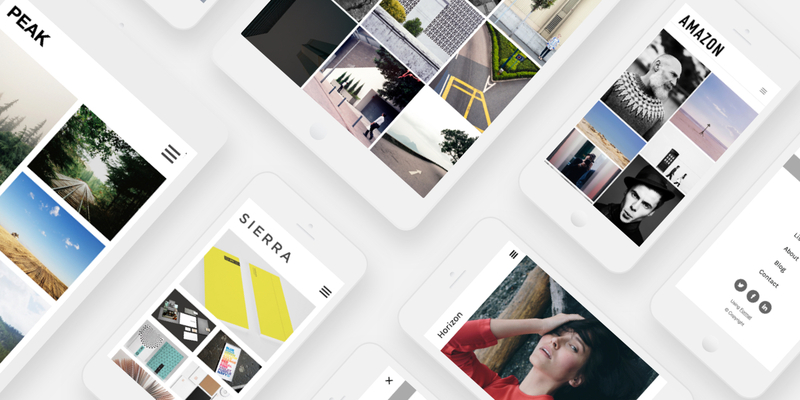 Make sure to update your theme to the latest version to see your mobile-friendly portfolio.